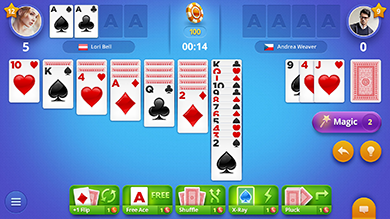 Stay connected and have real fun, playing traditional and original solitaire on your device! 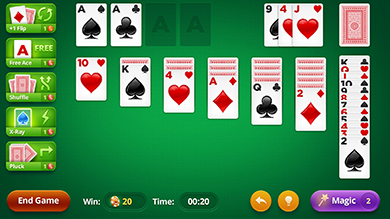 Train your brains with this FREE version of the classic Klondike MS Solitaire! 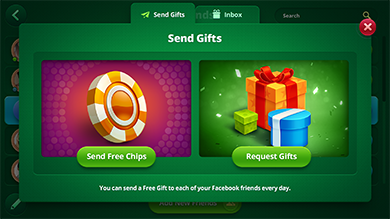 Being a fan of a real Solitaire, you will definitely install & love this modern handy solitaire game even much more! 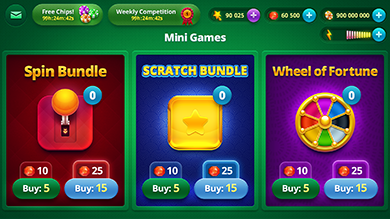 This is one of those rare game gems, where you get highly involved and fully engaged in the gaming process, using your strategy, skill and a bit of luck. 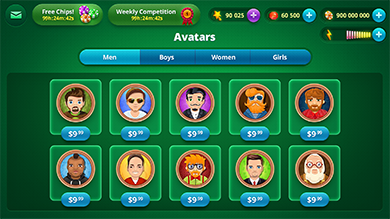 Solitaire Masters is not just a simple standard solitaire game. 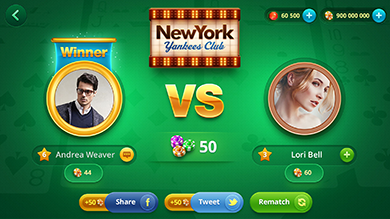 Here you can both train your brain competing with computer like MS solitaire offline or scout the word playing versus real players who have different levels of expertise in this game. 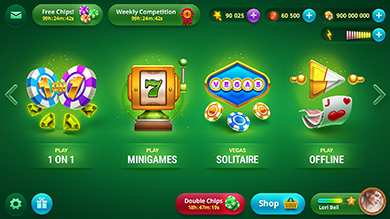 While developing the game we stayed true to classy & traditional Ms solitaire standards and kept its beloved well-known look, meanwhile bringing in latest graphics possibilities and the best design practices. You'll like it for sure. 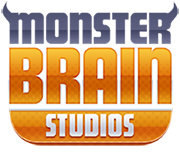 Just try!